We are totally local chauffeured minivan rental company in Bodrum, Mugla ! 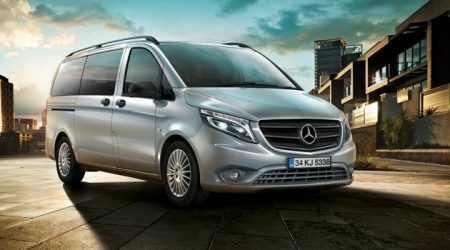 Istanbul Car Service provides chauffeured minivan hire and transport service in Bodrum. 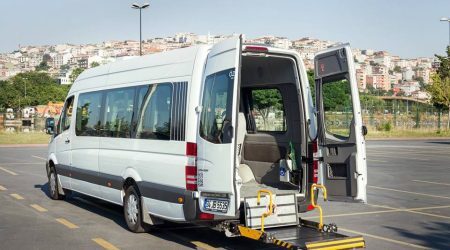 We have our own fleet in Bodrum including 5, 9, 13 and 15 seater minivans. 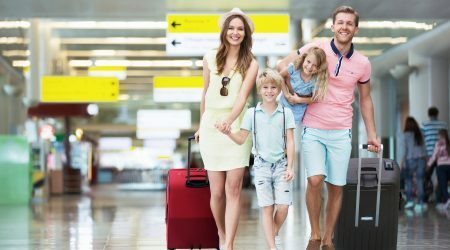 Also, we are offering chauffeured minivan services between Bodrum and Bodrum Milas Airport, Ephesus, Kusadasi, Didim, Bafa lake, Akyaka, Gokova, Marmaris, Fethiye, Oludeniz, Gocek, Kalkan, Kas, Antalya, Datca, Turunc, Selimiye and more. You can book our chauffeured minivans for ; Bodrum tours, 7 churches tour, Ephesus tour, Priene-Miletus-Didyma tours, Marmaris tour. Please ask other destinations. Please call us or fill contact form 24/7 days a week or complete our quote request form. We provide private Bodrum Milas airport transfer service. You can hire our chauffeured minivans for airport transfer, city tours, shore excursions, events and more. We work 24/7. There is no surcharge for the time of the day for your Bodrum Milas airport transfers. 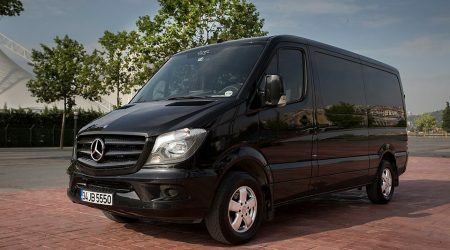 Our Bodrum Milas airport transfer fleet is well equipped to suit all need of our guests. We offer the lowest prices but high standard vehicles.